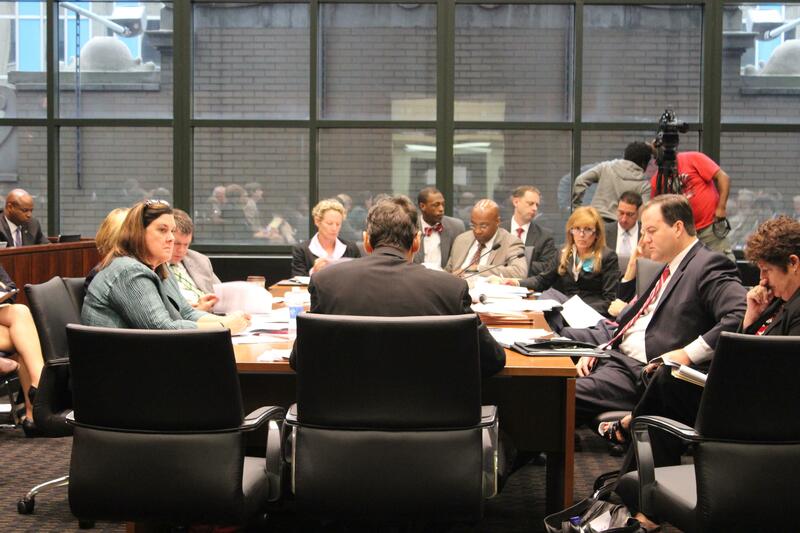 The pension conference committee meets in Chicago over the summer. 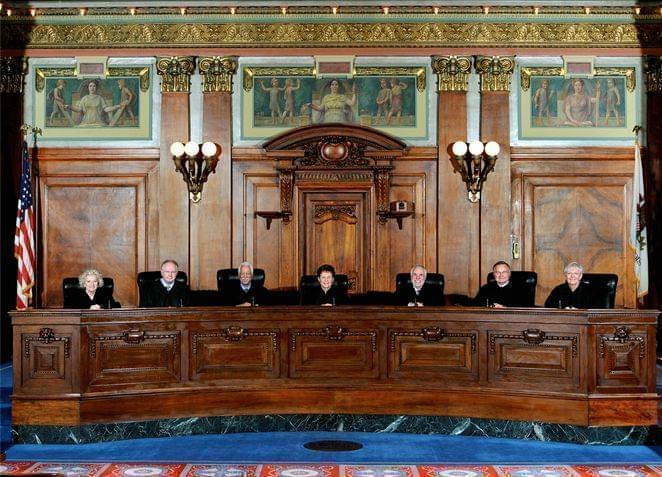 As they seek to permanently toss Illinois' pension overhaul, state employees and retirees are asking the state Supreme Court for more time to make their arguments. Lawyers filed the request on Tuesday. It's a case that's supposed to be on the fast track. 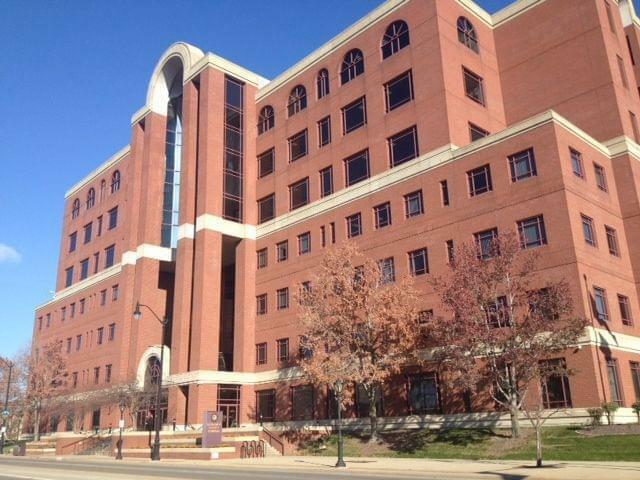 After a Sangamon County judge in November found Illinois' pension law unconstitutional, the Attorney General appealed straight to the state supreme court -- which agreed to hear it on an expedited basis. That quick timeline had Attorney General Lisa Madigan turning in a brief earlier this month, arguing the state can use its "police powers" to reduce benefits. It was accompanied by ten other “friend of the court” briefs boosting her position, from groups ranging from the City of Chicago to the Civic Federation. In, all, 315 pages in support of the law. Lawyers fighting it say they need an extension on their Feb. 16 deadline to respond. "There are some new arguments and these briefs are somewhat voluminous, and so of course we need a reasonable amount of time to evaluate these briefs," said John Fitzgerald, a lawyer who represents retired teachers. He says while his side will respond to each of the new arguments, none have merit.